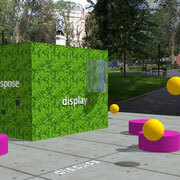 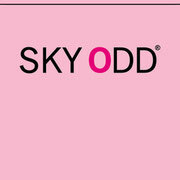 SKY ODD is a Stockholm based design house focused on creating Re(us)able products for a mindful lifestyle. 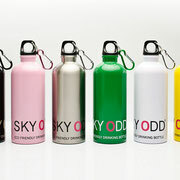 Products currently include stainless steel Eco Friendly Drinking Bottles and accessories. 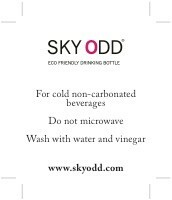 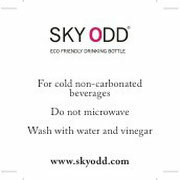 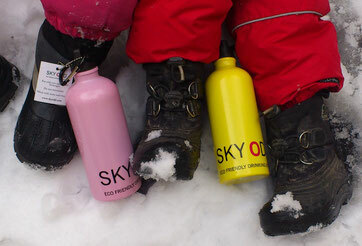 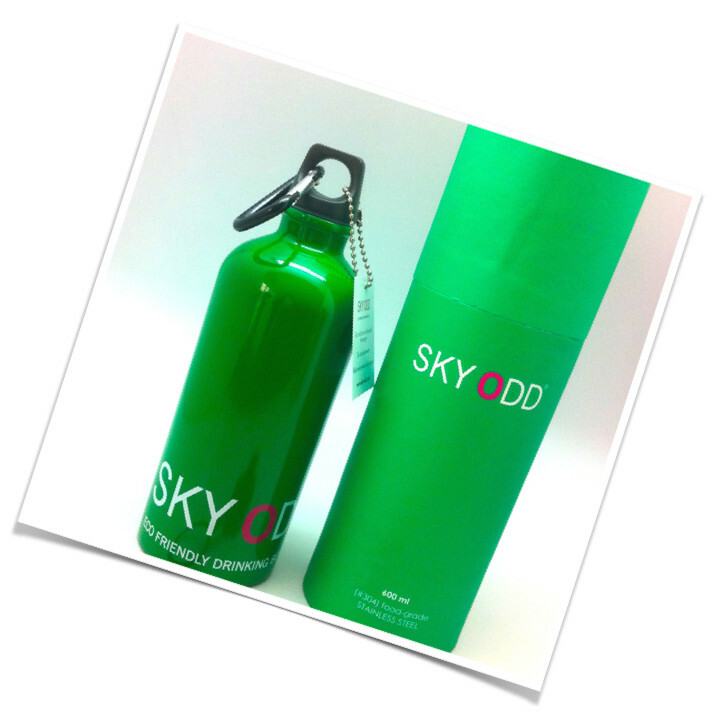 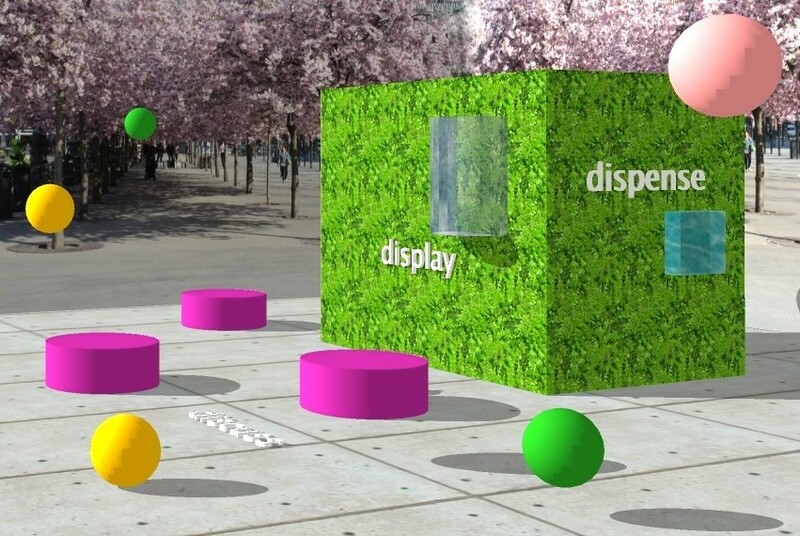 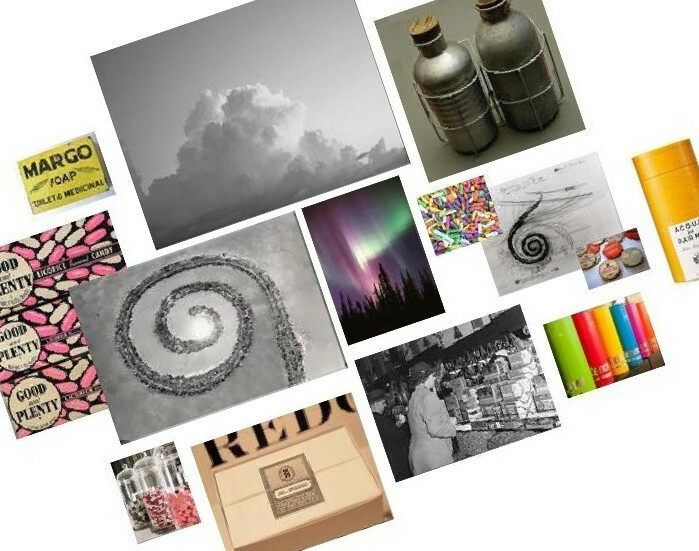 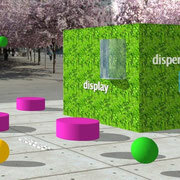 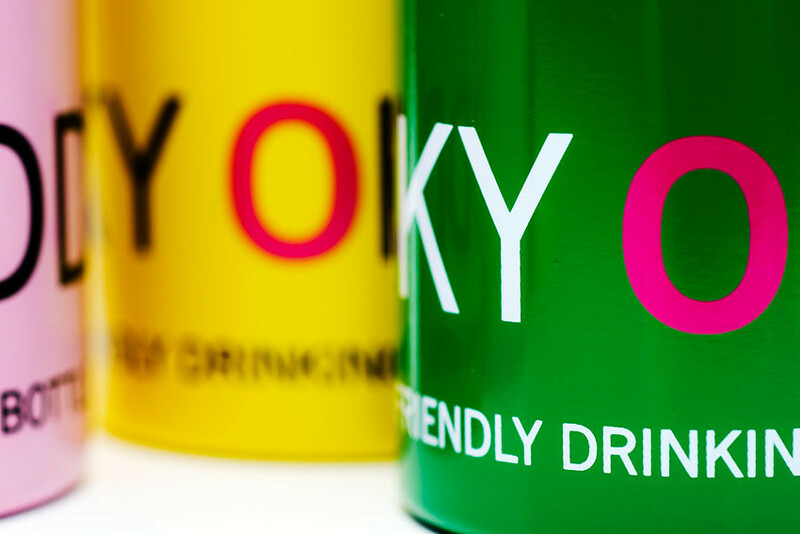 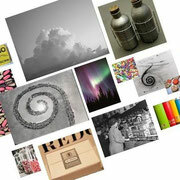 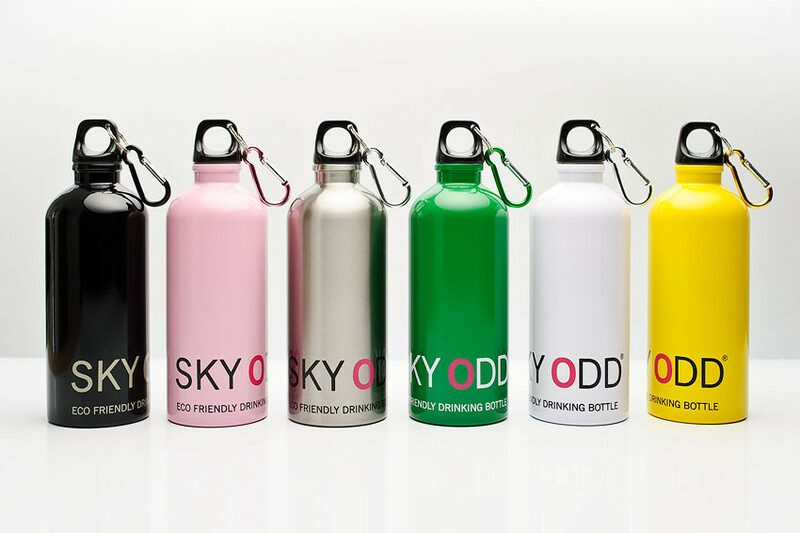 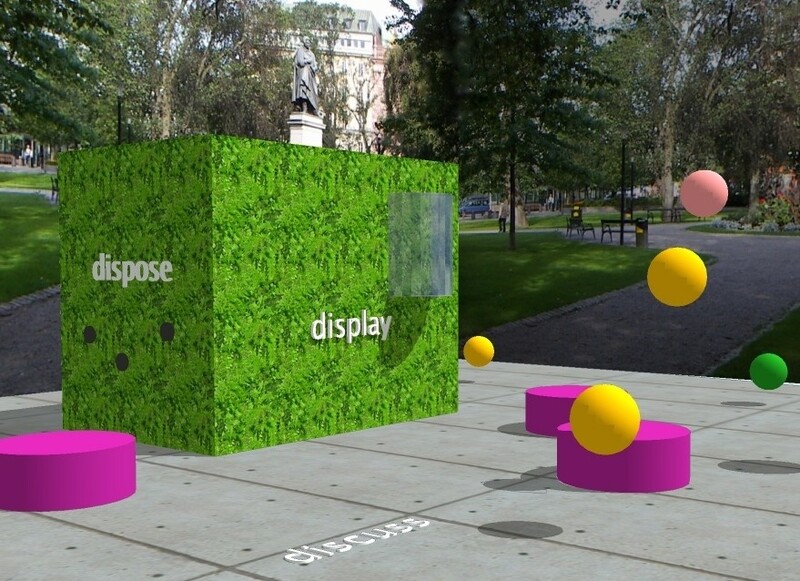 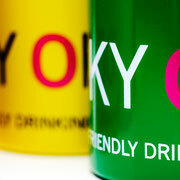 SKY ODD products encourage simplicity, health and a mindful lifestyle.